Ever wondered as you slog away on a gutter cleaning in Chicago who came up with gutters anyway? You might be surprised to find out that rain gutters have a rich and storied history. Some argue gutters date all the way back to 3000 B.C. where they were used in the Harappan civilization. Some facts about gutters may surprise you. For example, the gargoyle is not a creation of a beautiful artistic mind, but rather the end of a rain gutter designed to spew the water out through the mouth and away from the building. In this post, you’ll learn more about gutters than you ever thought possible. Gutters began their journey to your home in early Roman times. The Romans completely reinvented and improved roads by constructing them so they slanted downwards from the middle towards the outside. This shape directed rain water towards the outside edges of the road. With this new road shape in place, the Romans needed to channel the water and mud so it could be safely carried away. Their solution? Gutters. The growing Roman Empire brought with it the addition of stone roofs and parapets to the common architecture of the time. With this change came the rise of the gargoyle. The gargoyle was far and away the most popular form of rain gutter. But you won’t see many gargoyle rain gutters in Chicago. The early 1700’s saw cast iron become affordable and readily available. This caused a dramatic shift in gutter production. Gutters were largely produced from cast iron instead of lead. As a side note, wooden gutters were also placed on many homes. Wooden gutters gained popularity thanks to their attractive look. The form we know and love. During World War II, the production of plastics was ramped up and greatly improved. This paved the way for seamless aluminum gutter machines which are responsible for creating the rain gutters that adorn our homes and businesses today. 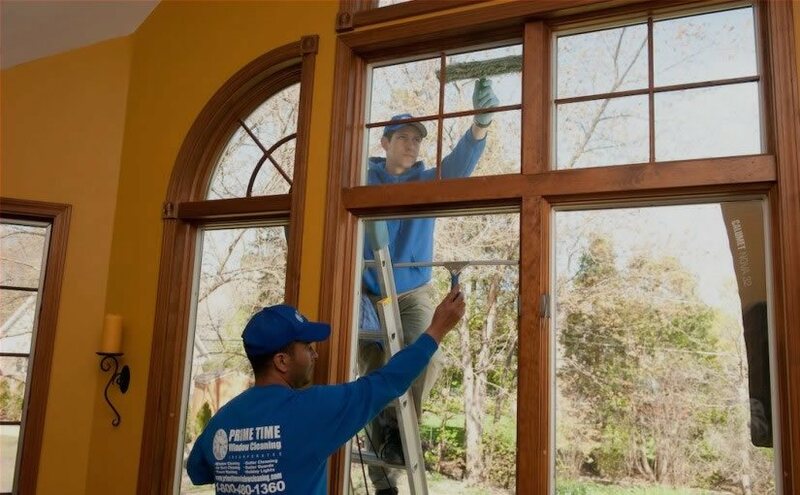 For the best gutter cleaning in Chicago, give the processionals at Prime Time Window Cleaning a phone call. We have been helping our customers with gutter cleaning in Chicago since our company was founded. For residents and businesses alike, we’ve got your store, dealership, office or home covered. 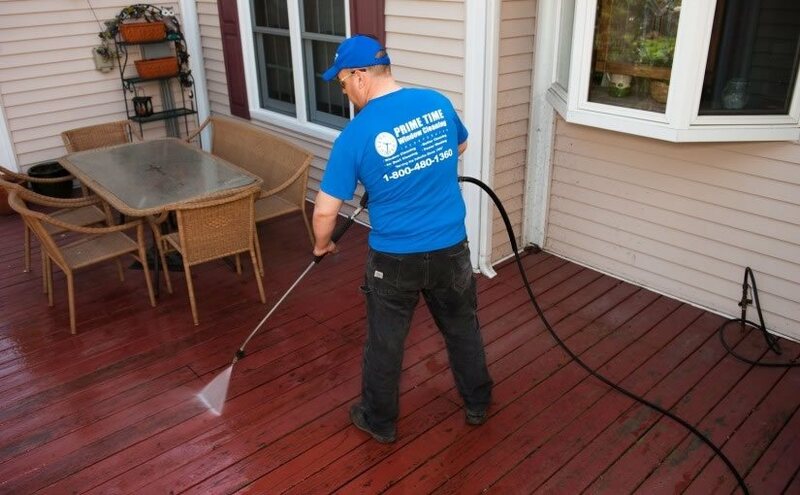 To read some helpful cleaning tips and ensure that your building shines like new, take a look at our blog. If you need help now, you may reach us at (855) 635-559. Call to make an appointment today!